Ireland is currently enjoying a surge in popularity amongst leisure and business travellers, with Dublin, unsurprisingly, taking the lion’s share of the market. Most recent figures show 10% annual growth in overseas visitor numbers. Business tourism now accounts for 16% of all foreign visitor revenues in Ireland. Each business travel delegate is worth on average €1,600, 3 times as much as holidaymakers. And when you consider Dublin’s offering, it is easy to see why. Firstly, it’s never been easier to get there. 60 carriers operate from Dublin Airport, serving over 100 European and 30 UK destinations. Whether you are seeking a corporate event space for an international conference, exclusive private dining, an incentive itinerary, or unique and quirky spaces for specialist events, there is something that’ll meet your needs. 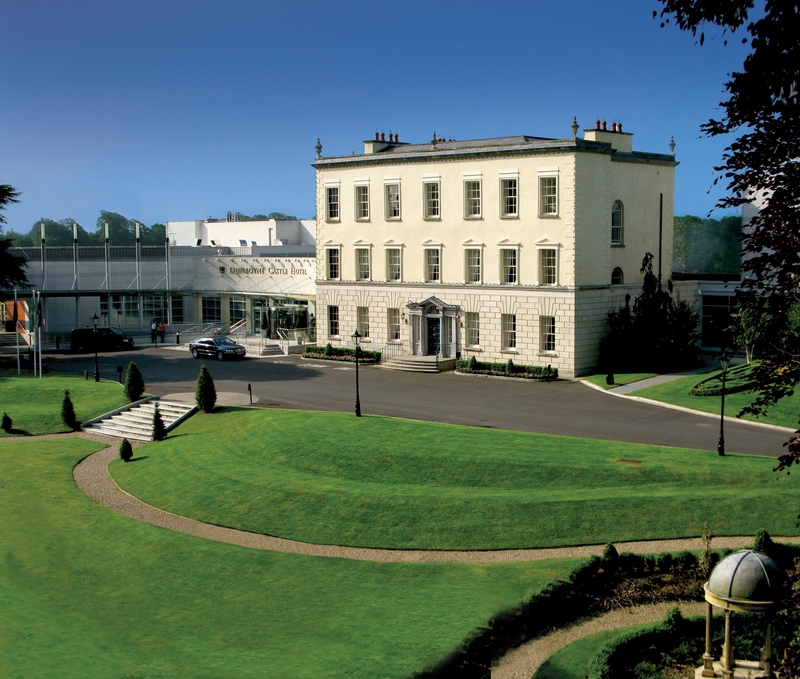 Dunboyne Castle Hotel (see inside for your chance to win a stay here), Croke Park and the Dublin Convention Centre offer world class conferencing facilities. Rates are generally lower than in other European competitors like Amsterdam and London. 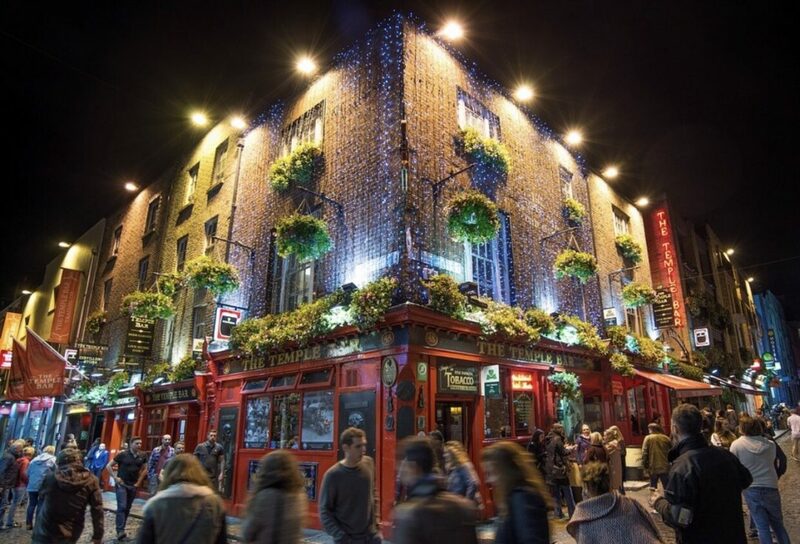 Dublin’s uniquely warm, vibrant and bold character makes it an ideal destination for incentive and team building trips. 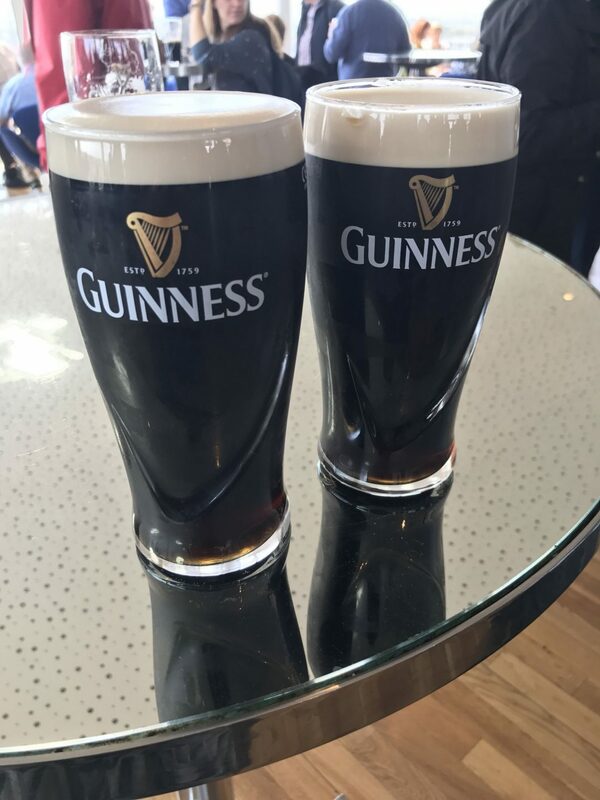 Explore the home of Guinness and pull your own pint, walk on the stadium roof at Croke park, learn how to Irish dance, tour a whiskey distillery or try your hand at some GAA sports like Gaelic football or Hurling.